Hy1 - A moisturising property that restores and retains hydration, helping to reduce gradual moisture loss. 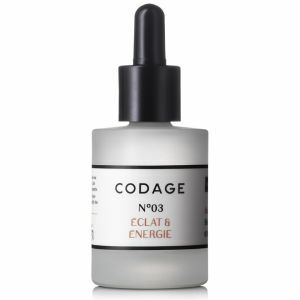 Boosting collagen, this ingredient also plumps, tightens and firms skin for a younger complexion. Dx3 - Detoxifying, it helps to remove harmful toxins while providing a protective shield to prevent others from entering. 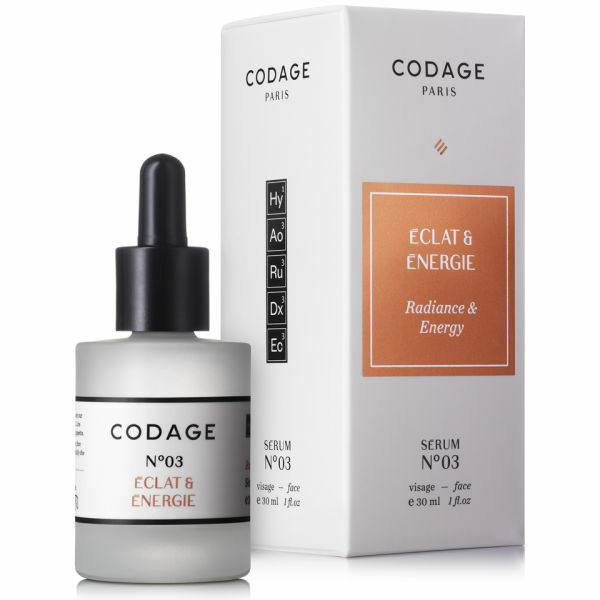 Repairing damaged proteins and boosting skin cell energy, it contributes to a radiant complexion. 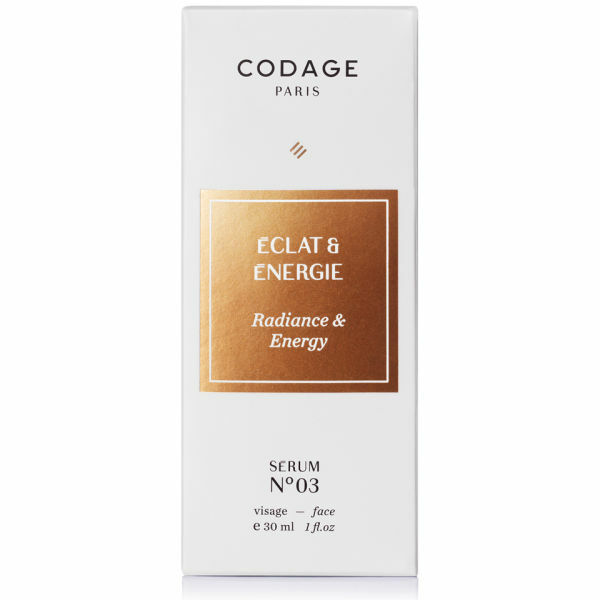 Ec3 - Providing a variety of skin beneficial results, this mix of ingredients helps to reveal overall radiant skin. Skin cell renewal is promoted, moisture is retained and antixoidant properties help to protect. Aqua (water), glycerin, butylene glycol, Albizia julibrissin bark extract, hydroxyethyl acrylate/sodium acryloyldimethyl taurate copolymer, Tripleurospermum maritimum (sea chamomile) extract, diaminopropionoyl tripeptide-33, hydrolyzed hyaluronic acid, ascorbic acid/Orange/Citrus limon/Citrus aurantifolia polypeptides, retinyl palmitate/Carrot polypeptide, acetyl hexapeptide-37, dipeptide diaminobutylroyl benzylamide diacetate, magnesium aspartate, Plankton extract, acetyl dipeptide-1 cetyl ester, zinc gluconate, Algae extract, tocopherol/wheat polypeptides, lauroyl lysine, arginine ferulate, copper gluconate, dicaprylyl carbonate, erythritol, homarine HCl, polyglucuronic acid, cyclopentasiloxane, sorbitan isostearate, caprylyl methicone, dimethicone crosspolymer, caprylyl glycol, dimethicone/vinyl dimethicone crosspolymer, methylpropanediol, dimethiconol, laureth-3, hydroxyethylcellulose, polysorbate 60, caprylhydroxamic acid, sorbic acid, phenoxyethanol, potassium sorbate, sodium benzoate, disodium EDTA, BHT, sodium hydroxide, parfum (fragrance).